In a large saucepan, bring water and ginger to a boil. Reduce heat, simmer 8 minutes. 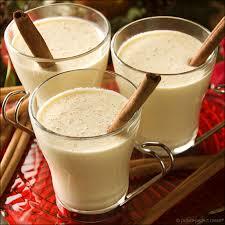 Add tea bags, cinnamon, cloves, peppercorns, and milk. Steep over med-low for 8 minutes. Strain mixture and discard solids. Stir in splenda or sweetener of your choice. In a large saucepan combine Splenda, cornstarch and nutmeg. 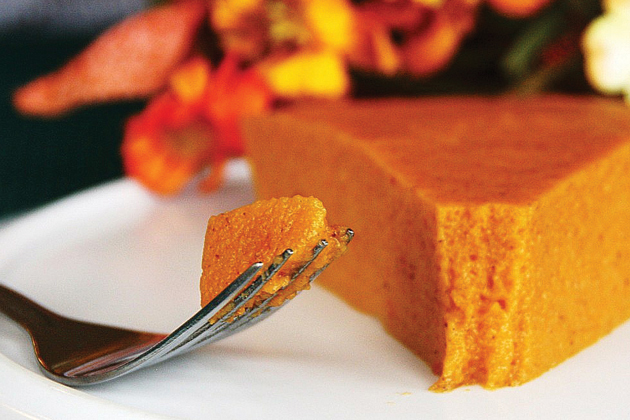 Whisk in egg yolks until blended with sugar. Slowly add milk stirring constantly. Cook over medium heat to 175 degrees, stirring constantly (do not allow to boil) about 20 minutes. Be sure to cook to 175 degrees as this kills any bacteria in the yolks. Remove from heat and slowly add half & half. Chill for 3 hours or overnight. Add vanilla before serving. Preheat oven to 350. Toast the bread cubes for 5-7 mins to dry them out OR use day old bread. At the same time, sauté sausage, apples, onions and celery 5-9 mins over med-high heat. Allow to cool a few minutes before continuing. Place all ingredients together in bowl and toss to thoroughly combine. Spoon mixture into sprayed muffin tins, filling to the top. Pat the mixture down to pack well. Bake for 45 minutes. Preheat oven to 400 degrees. Line baking tray with parchment paper or spray with cooking oil. In a large bowl, combine all ingredients and mix well. 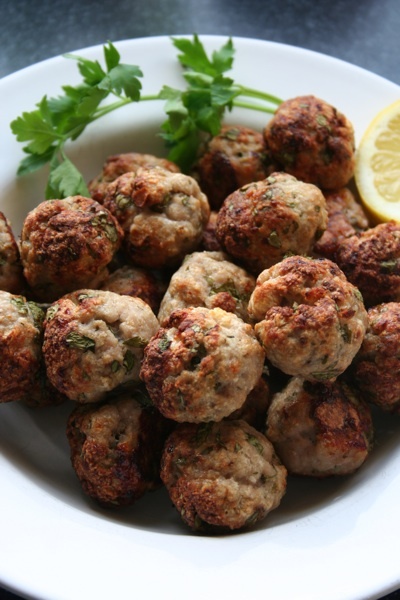 Form meatballs the size of one tablespoon and line them on the baking sheet or dish. Make sure they all have about the same size for even cooking. You should have approximately 25 meatballs. Bake for about 20 minutes and turn halfway through, until cooked thoroughly. You might need to adjust baking time if your meatballs are bigger or smaller. Makes 6 servings. Each serving counts as 1 Protein and 1 Starch. In large saucepan, brown meat with garlic. Stir in Splenda, bouillon, tarragon, water and vinegar; cover and simmer 1 hour. 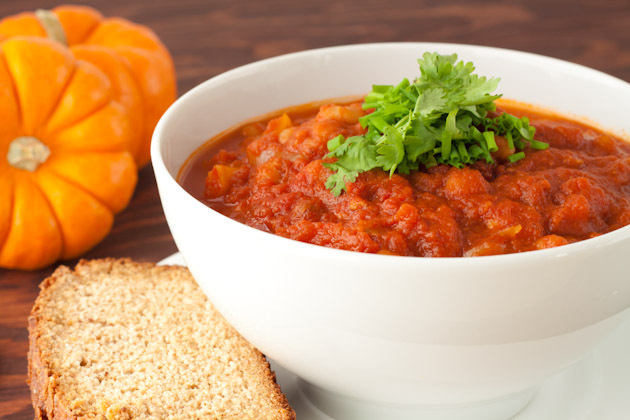 Add carrots; cover and continue cooking an additional 15 minutes, or until carrots are tender. Add onions and continue to cook, stirring occasionally, until onions are tender. Add zucchini strips to boiling water and cook 3 minutes then drain. 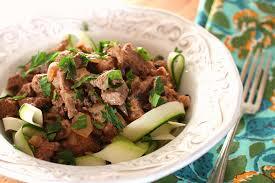 Spoon meat mixture over zucchini. Cook ground turkey in large skillet. 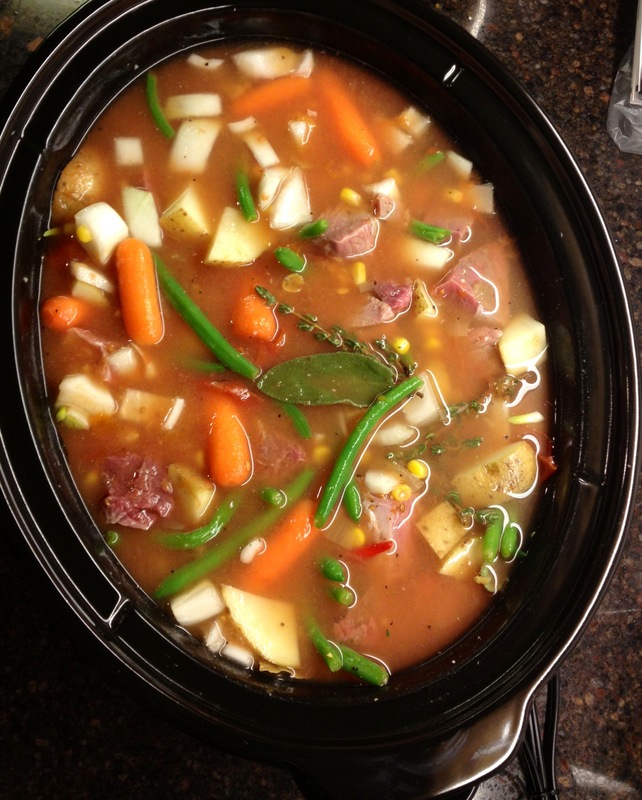 Add remaining ingredients to your crock pot. Cook for 4-5 hours. *Option: Serve with a spoonful of yogurt. Put all ingredients into an oven-safe pan, stir, and bake at 200 degrees for 4-5 hours. 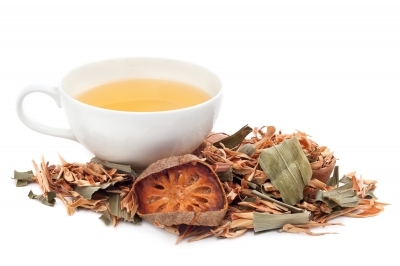 No need to stir – Enjoy! Alternately, combine in a crock pot and cook on low for 8 hours. 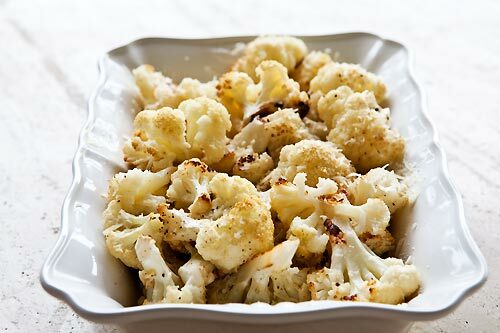 Combine cauliflower, spray butter, lemon juice, garlic, salt and pepper well so all the florets are coated and seasoned. Place in a large shallow roasting pan and place in the center of the oven. Roast for about 25-35 minutes, turning florets occasionally so they are evenly cooked. Remove from oven and top with Parmesan. Add salt and pepper. In an 8 x 8″ glass dish (or deep pie dish slightly beat eggs. Add spices and pumpkin and stir until combined. Gradually stir in milk. Bake at 425 degrees for 15 minutes. Reduce temperature to 350 degrees and continue to take for 45 minutes.